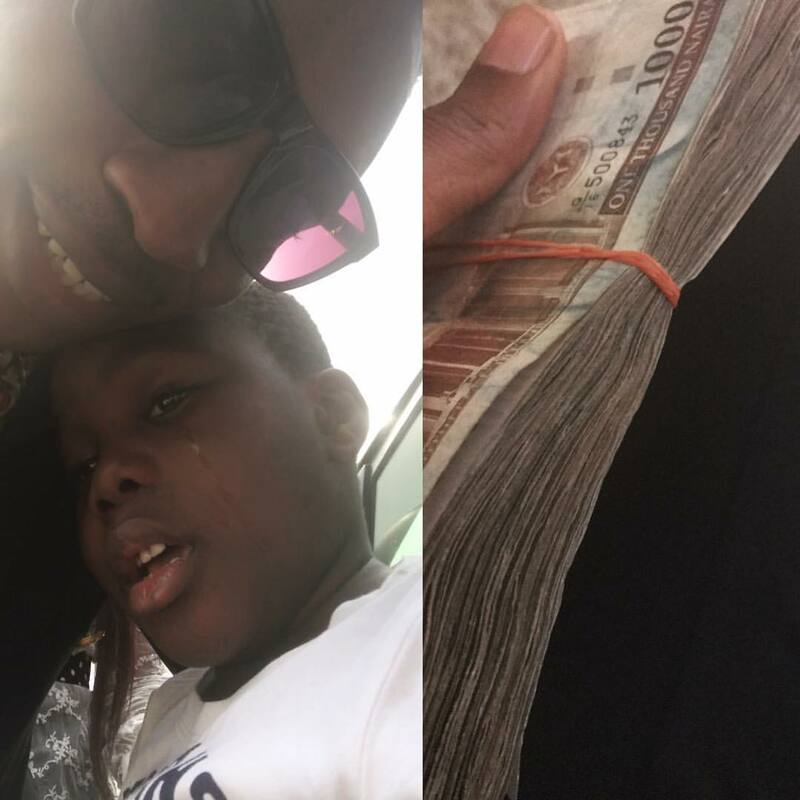 Frank Edwards shared this amazing story of a young boy who prays to be like him, and to back his faith up, he sowed a seed, seed of thousands of Naira. One lesson learnt, ‘Those that sow in tears shall reap in joy’. Details below.